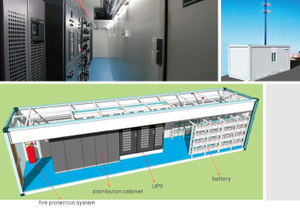  1. 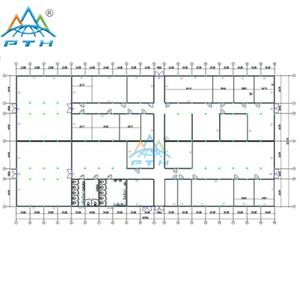 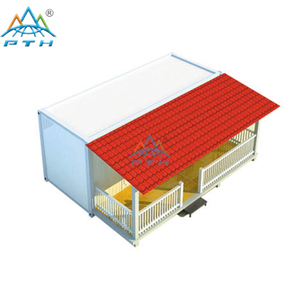 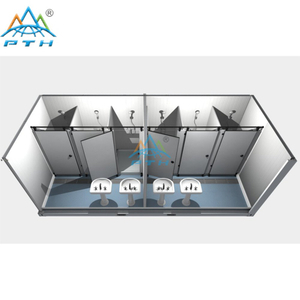 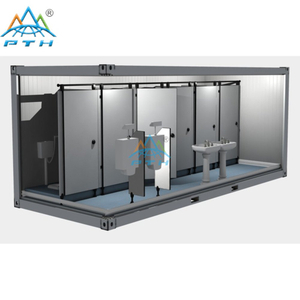 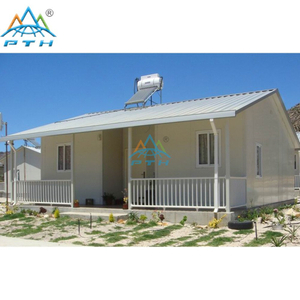 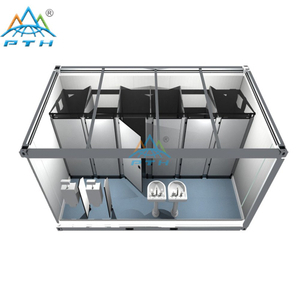 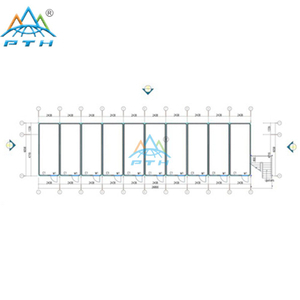 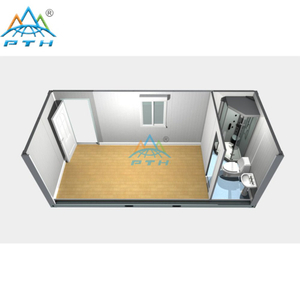 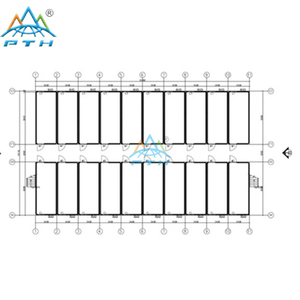 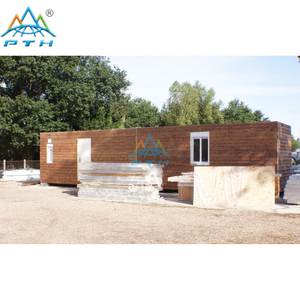 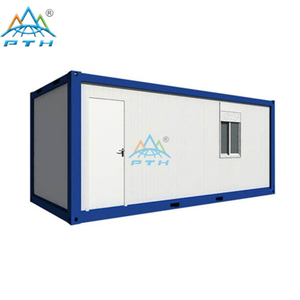 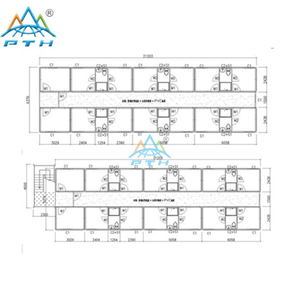 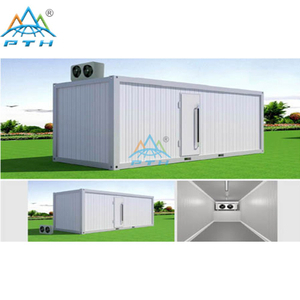 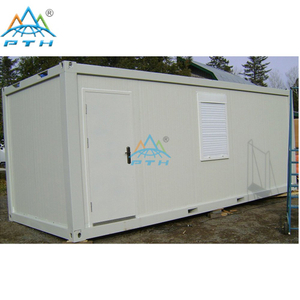 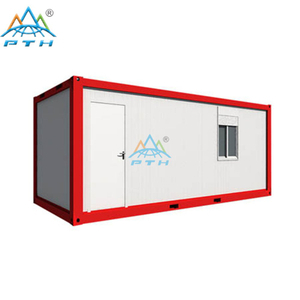 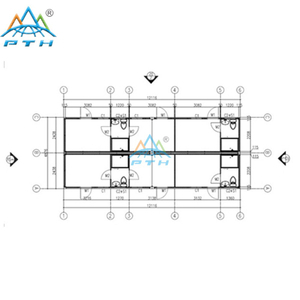 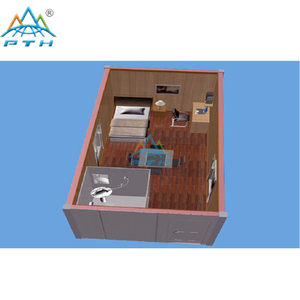 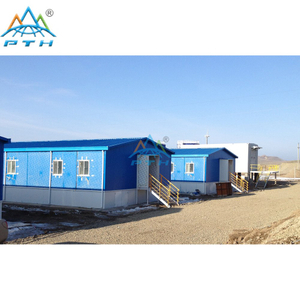 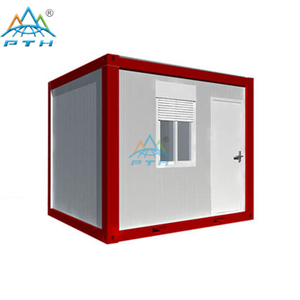 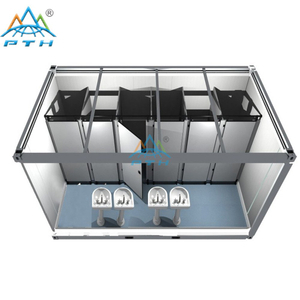 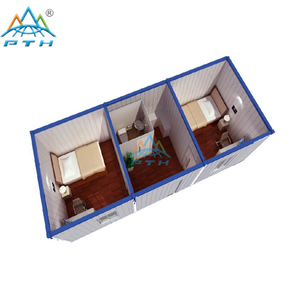 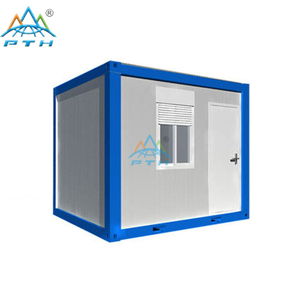 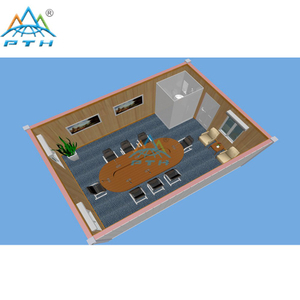 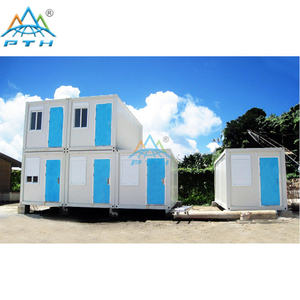 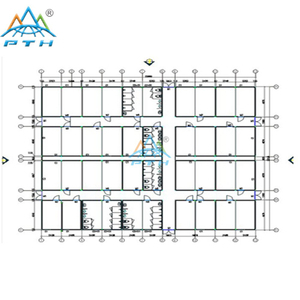 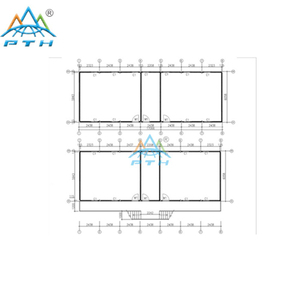 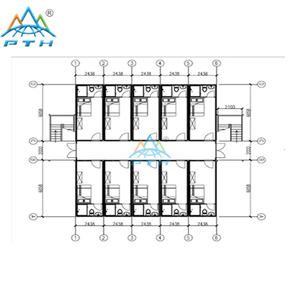 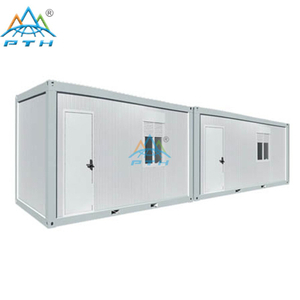 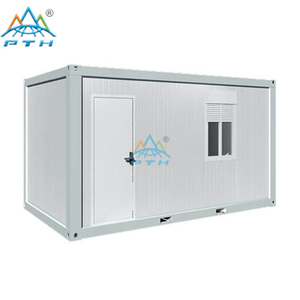 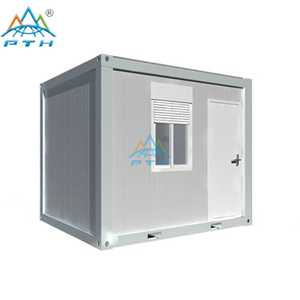 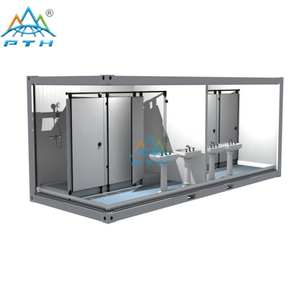 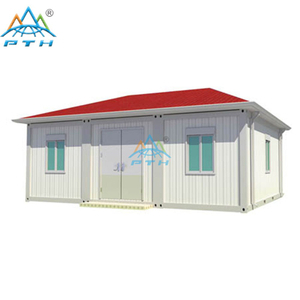 Easy installation, widely used in the construction sites, temporary residence, shower room, kitchen, teaching building, office, cold storage house, switch board room, and military camouflaged house etc. 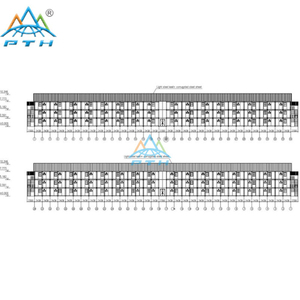  2. 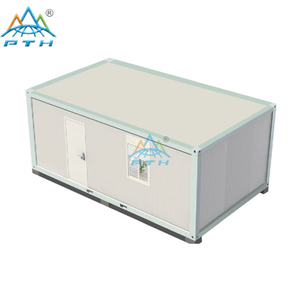 Apply to extreme climate area; Its wind resistance can reach 210km/h, and the seismic resistance can be more than Grade 8.